Sacramento holds a special place in Janie Desmond-Ison’s heart not only because she works in the most historic part of the city, but because her family is what makes the history of Sacramento so appealing. As a fifth-generation Sacramentan, Desmond-Ison lives and breathes Sacramento. Her great-great-grandfather migrated to Sacramento from Illinois in 1848. However, he returned to the Midwest in order to bring the rest of his family to Sacramento in 1850. Upon second arrival, Janie’s great-great-grandfather became a fire fighter in Old Sacramento. Thus, her love for Old Sacramento was born into her lineage four generations earlier. 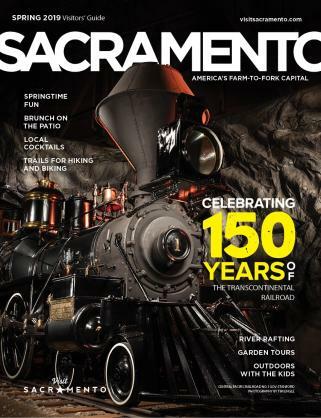 As a child, Janie remembers visiting Old Sacramento with her grandparents and parents. Although what she remembers Old Sac to be is nothing like we see today. Although Janie laughed as she said this, there was much truth to it for that time. 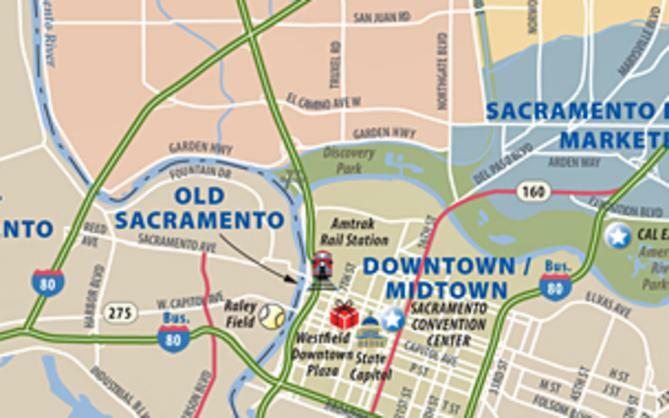 But, as more people began to occupy Sacramento, Old Sac started to turn into the historical hub it is today. Janie opened Steamers in 1994 simply because she loves coffee and loves Old Sacramento. Janie closed shop in 2000 when she began working at the Sacramento Convention & Visitors Bureau (SCVB) as the Vice President of destination development. Although Janie took a short leave from Steamers, she couldn’t stay away. And, in 2008, Janie re-opened the coffee shop adding a hot kitchen and started serving a full breakfast and lunch. Today, Janie says her business is about 50/50 locals to tourists. She finds that Steamers has become a destination for cyclists of the region which presents the idea of the ‘local tourist’. Visitors from outlying suburbs of Sacramento visit Old Sacramento only on occasion, making them a local tourists. Travel and tourism are a large part of what makes Janie and Steamers successful each year. 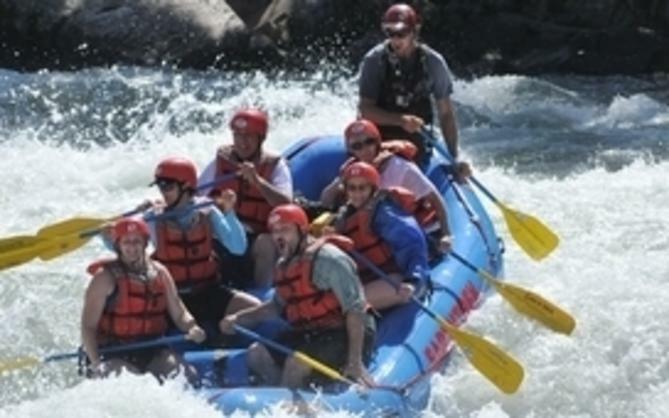 Visitors to Old Sacramento are important to Janie, but also the other businesses located in this historical destination. When more people visit Old Sac, businesses thrive which in turn puts money back into the livelihood of the city.